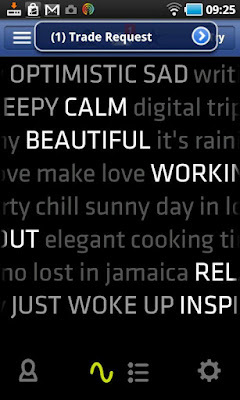 Stereomood (Android, iOS) - Playlists to fit any mood ~ Android Forever! What's your mood right now? What's your situation? Ready to relax after working hard? Need some music to work out to? Just broke up with someone and feel like crying in your soup? 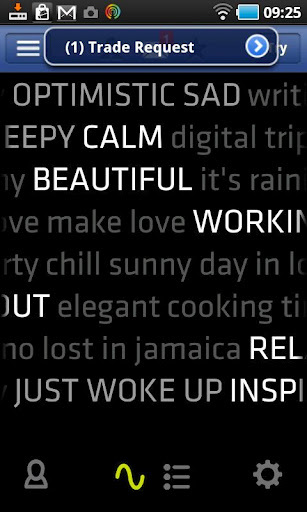 This app will find the music playlist that's appropriate to the moment. 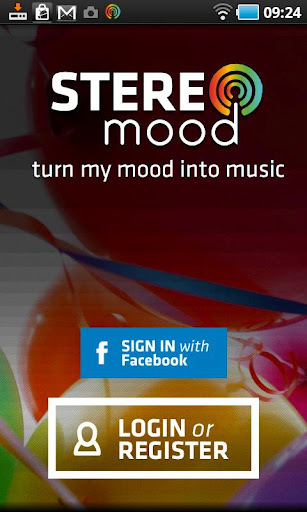 According to the developer, "With the click of a button you’ll have a ready-made playlist for every time in your life: choose your mood from our stereotags, listen, discover new music, tag and share your emotions in music." Stereomood is FREE on Google play and iTunes App Store!